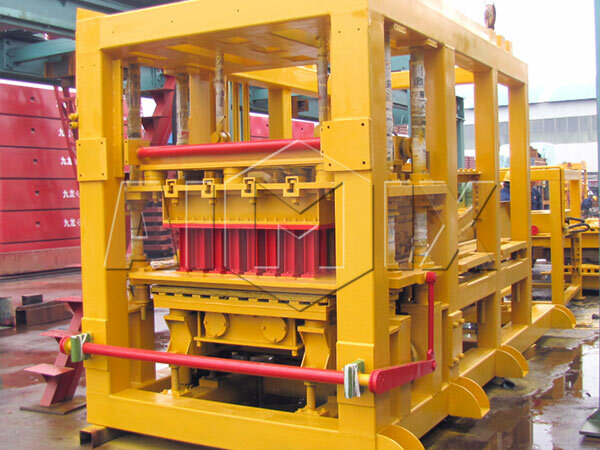 Fly ash brick machine is the main equipment for producing fly ash autoclaved brick. Fly ash autoclaved brick is made of fly ash or other slag or lime sand, adding lime, gypsum and aggregate. It’s made through pressing molding, high-efficiency steam curing and other processes. 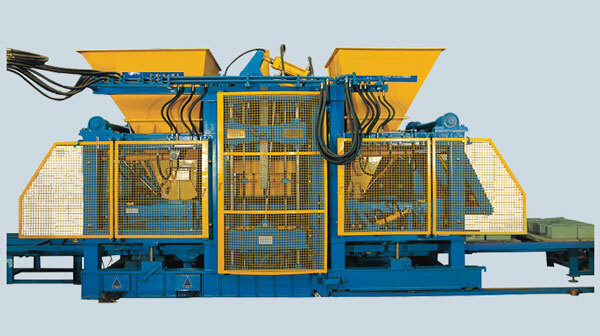 Our brick machine can be divided into fixed type and mobile type according to the mobility of machine. 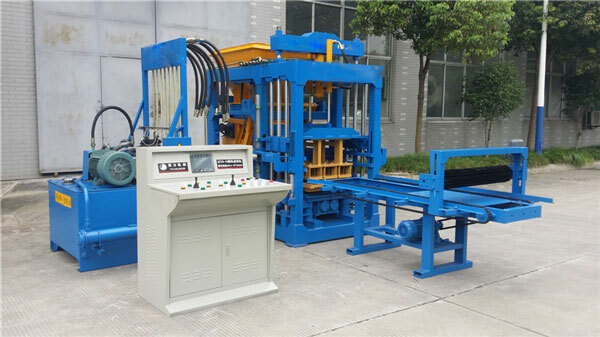 According to the automatic degree, we divide them into manual type, semi-automatic type and full automatic type. 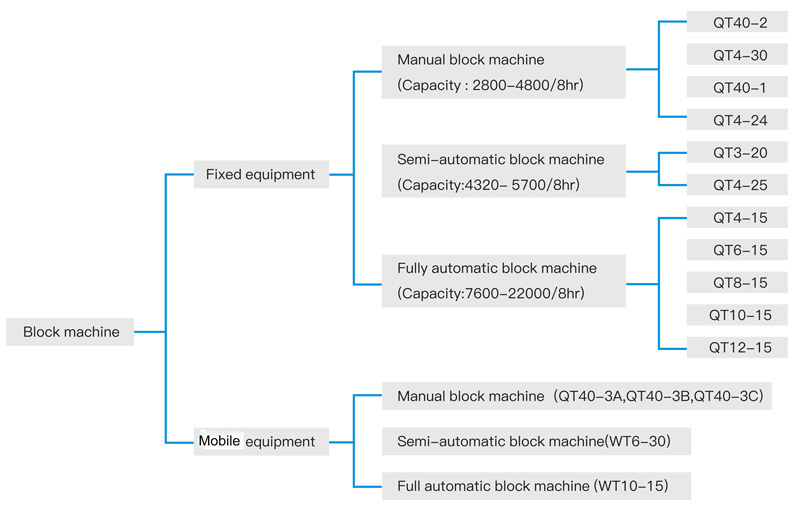 QT4-25,QT4-15,QT6-15 QT8-15,Q10-15,QT12-15 Block machine can produce hollow blocks,solid blocks,paving blocks,curbstones. 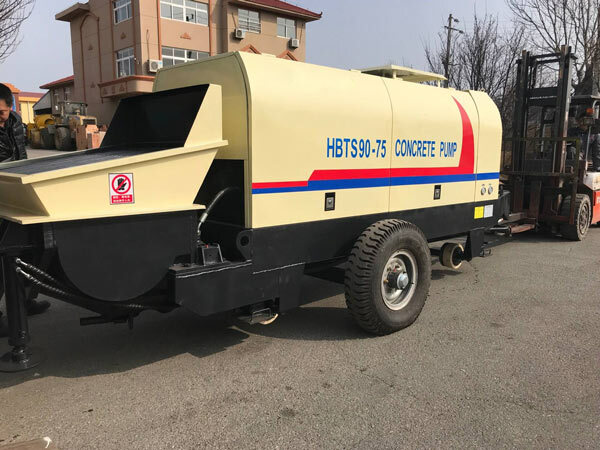 Raw materials such as fly ash, cement, lime, sand in appropriate proportions are fed into concrete mixer by means of a feeder. Then 4% water is added and intimate mixing is done. 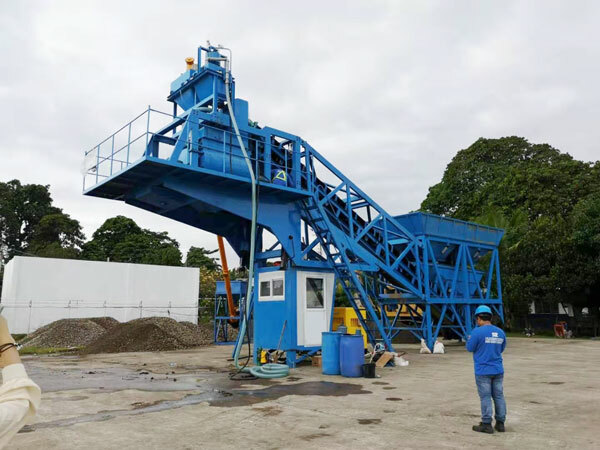 The mixing proportion is generally 40% fly ash, 40% sand, 10% lime and 4% water. Fly ash reacts with lime in the presence of moisture to form calcium silicate hydrate which is the binder material. The bricks are then with drawn from the molding machine and they are air dried under the sun and kept for 1 day. The bricks are autoclaved in which curing is done by steam at normal pressure and cured for 6 – 8 hours. The final products are checked for quality assurance and then they are loaded on trucks for sale or for use in construction. 1. It deals with a large amount of waste residue from power plants or other industrial enterprises that use pulverized coal as fuel, which reduces the processing cost, and at the same time brings new resources for the building materials industry, turns waste into treasure, and develops a recycling economy. 2. Save farmland and support the country’s agriculture. The construction of a coal ash brick factory with an annual output of 50 million pieces can save 50 mu of farmland and increase the production of grain by about 20,000 kg per year, which effectively supports agriculture and industrial construction. 3. The factory layout is compact and the production cycle is short. 4, There’s no need to bake bricks, only need to provide steam for maintenance, so the machine is low fuel consumption, reducing the pollution of the atmosphere. 5. Mechanization, high degree of automation, high productivity, and low labor intensity of workers. 6. It can be produced all year round without being affected by the season and climate. 7. The product has light weight and small thermal conductivity, which is beneficial to improving building functions and reducing construction costs. In addition to the above advantages, fly ash bricks are superior to sintered clay bricks in technical and economic indicators. The development of fly ash bricks meets the requirements of China’s industrial development policy and is worthy of promotion and use. The technology of fly ash brick machine is mature and reliable, and the economic, environmental and social benefits are significant and this machine really have promotional value. The product strength and the production technology level of fly ash brick machine is very high, but the energy consumption is low. Fly ash blocks are widely used in building foundation and inner and outer wall. 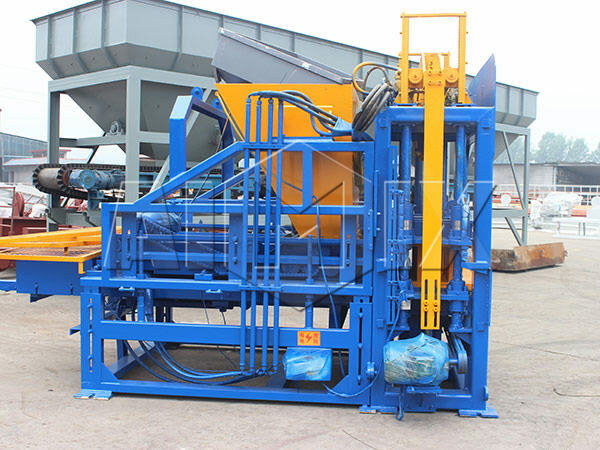 The fly ash autoclaved brick machine can make a large use of fly ash, which is undoubtedly of great significance to saving soil and protecting the environment. Since the autoclaved brick is mainly composed of lime sand or industrial waste (fly ash, beneficiation powder, slag, vermiculite), the anti-freezing property, corrosion resistance and compressive strength of the autoclaved brick are better than traditional clay bricks. Compared with traditional clay bricks, It has the advantages of light weight, heat preservation, sound insulation, beautiful appearance and long service life. It is a new wall material developed and applied by the country. Therefore, fly ash bricks machine are widely used in various areas of China, and they are supported by the government. 1. 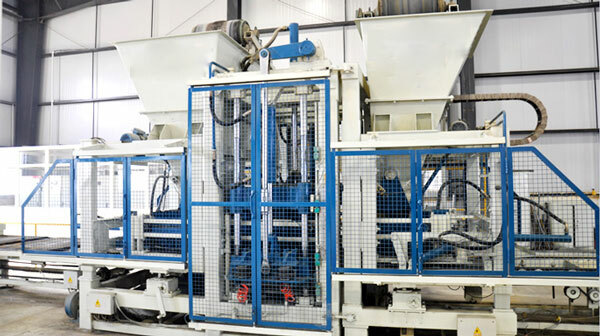 How many people do you need for a fully automated production line? 2. How large is the automatic production line? According to needs and investment scale 2000-8000m3, 3-15 2000-3000m3, 4-15/6-15 3000 m3, 8-15 & 10-15 & 12-15 3500m3 or more, in principle, the bigger the better. 1) First need to know the demanded daily output, brick shape (hollow, solid or other types), brick size. Take the solid standard brick as an example, if you request 100,000 pieces per day, then 100,000/8 = 12,500 pieces per hour, and confirm the output matching model according to the data provided in the specification sheet. 2) If it is not a standard brick size, or a different shaped brick type, you should ask the manufacturer for advice. In a word, invest in fly ash brick making machine is both profitable and beneficial to the environment, it is worthy of invest in. If you want to invest in this prospect industry and open a bright future, contact us now. we Aimix provides various types of fly ash brick making machines for customers which include fixed type and mobile type with different automatic degree. 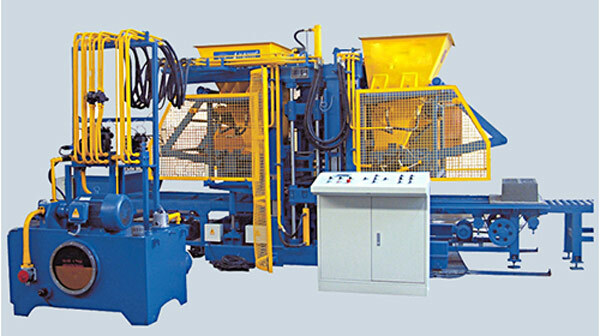 We have exported our machines to many countries, such as Australia, Uzbekistan, Kazakhstan, the Philippines, Vietnam etc. We have rich experience in both manufacture and export. If you are interested in our products, please don’t hesitate to contact us for more information, any question is welcomed.